for $359,900 with 3 bedrooms and 3 full baths. 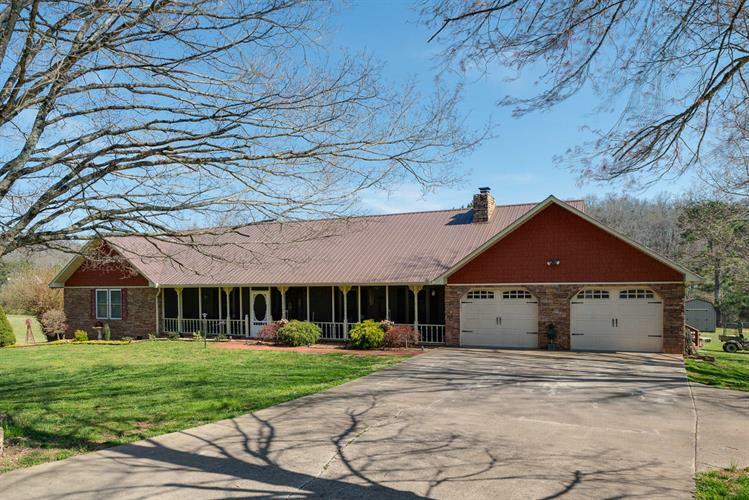 This 3,200 square foot home was built in 1966 on a lot size of 5.00 Acre(s). MASTER BEDROOM suite you have dreamed about! Very spacious master walk-in closet & master bath with relaxing bathtub, shower, & large double vanity! MBR French doors with access to the deck surrounding the above ground pool! 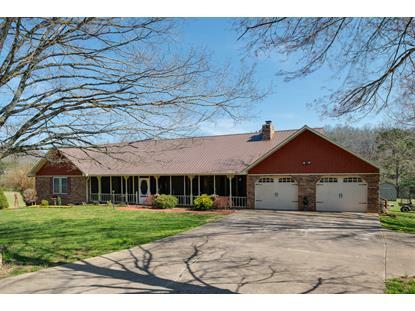 This 3 BR 3 BA home is beautifully placed on 5 acres! Newly remodeled kitchen with large island & spacious walk in pantry! Spacious living room & dining room both with cozy fireplace. Nice sunroom with that rustic feel and access to pool and covered grill area! Large laundry room with sink! Plenty of storage space and easy access to attic for even more storage! Plus extra storage in the 2 car garage! An outside storage shed! A spacious and well laid out work shop/barn for many uses! This home has everything you need! Great for entertaining! 2 water heaters!